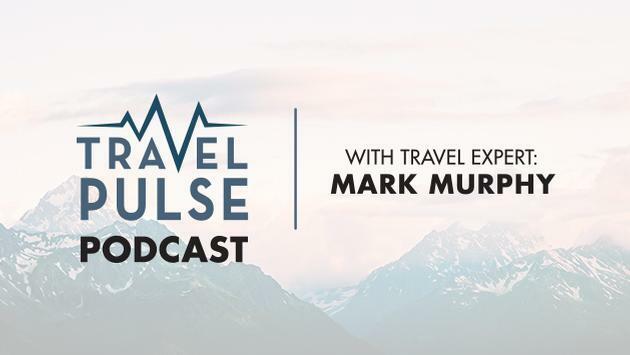 Travel expert Mark Murphy is back (and on schedule) with another episode of the TravelPulse Podcast this week. In episode 25, Murphy reveals the questions travelers should be asking their travel agents as well as the steps new agents can take to ensure they've got the best possible answers for their clients. The TravelPulse founder also shares his thoughts on some head-scratching headlines involving naughty beachgoers in Ibiza and Florida's Indian River Lagoon as well as a one-of-a-kind toilet drawing hundreds of thousands of tourists to New Zealand. Later, Murphy talks travel tips ahead of Presidents' Day weekend and why Google Flights is all of the inspiration you need to get planning. "What if you just woke up this morning and said 'I'm going to go somewhere? I just don't know where I'm going.' Well, here's a great way to start the process and then I'll tell you to turn to your travel agent to get the best deal. I would go to Google Flights," he said. "The only thing you have to do is basically do a quick search. Put in your origination city and leave where you're going blank. 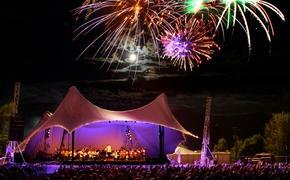 Put in the dates that you want to travel and you're going to see the whole U.S. lit up. There are plenty of options so you've got no excuse to not get out there and go somewhere. You've got a couple of weeks and should be looking for something around February 21-25, which is that lull right after Presidents' Day weekend when the deals are phenomenal."